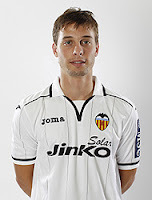 Valencia CF attacking midfielder Sergio Canales got the green light today from Dr. Cugat that he can return to full training and start the process of getting back to playing. 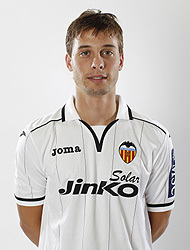 Now with that said he is still going to need some time to get back to full fitness and get comfortable with his knee. Last time he was rushed into action and his knee injury returned, but this time the recovery time was longer and his inclusion in the first team is going to likely be slower as well. Jeremy Mathieu is still injured though and will need to continue with his recovery, but the doctors have said he won't need an operation. So that is some good news and hopefully he will be back in two to three weeks.